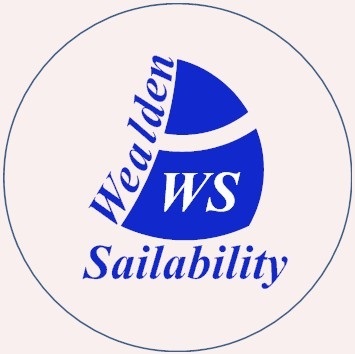 Wealden Sailability is a registered charity and all of our helpers are unpaid volunteers. All of our funds are used directly for the benefit of the disabled people who sail with us. We cover our running costs by levying a small charge to sailors, which pays for such things as insurance cover, boat maintenance, club subscriptions, and varying essential sundries necessary for running a small sailing charity. Some of these essentials, and some “non-essentials but nice to have”, are gifted to us by local (and some not so local) businesses. For larger and more expensive equipment, such as the dinghies we sail in, we rely on the generosity of grant authorities, charitable trusts, and similar sources of funding. Some of the dinghies have been provided by the disabled sailors themselves. The Site Supply Company Ltd.
And, of course, all of our hard working volunteers.